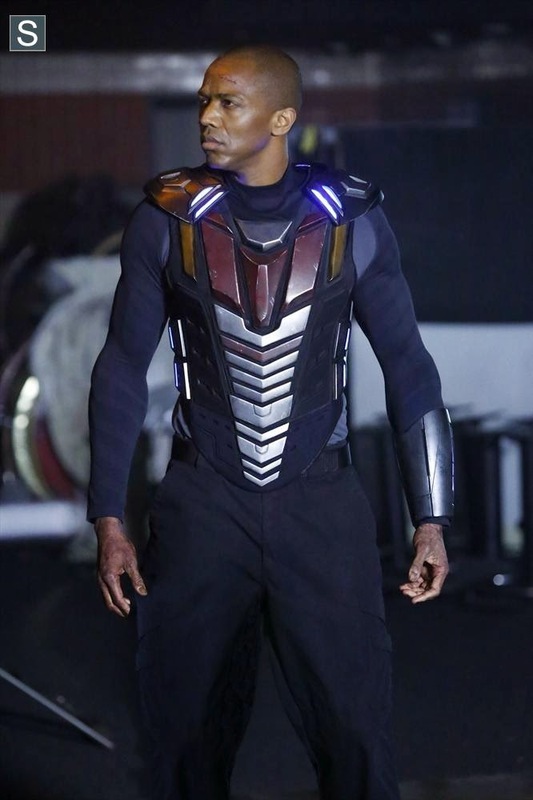 At least, that has to be the reason a high profile television series airing on a major network with direct ties to a billion dollar film franchise has a costume that looks this... tragic. Look, I'm not a fan of Agents of S.H.I.E.L.D. I'm open about that. I find the show fails at every turn to live up any of it's potential while simultaneously failing to be interesting for any lengthy period of time. This costume doesn't do much to shift that opinion.